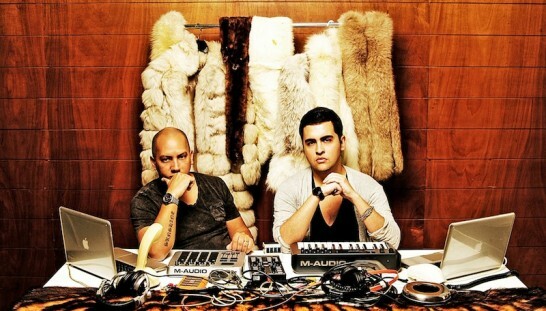 Venezuelan production duo Fur Coat is back on Crosstown Rebels, this time armed with the sultry West Coast tones of Cari Golden and bomb of the season, "You and I". "You And I" has long been slaying dance floors at the hands of Damian Lazarus, cloaked in mystery until Art Department let the cat out of the bag at Mexico’s BPM Festival, cementing the track as highly sought after DJ weapon, and leaving ‘Fur Coat’ and those suggestive lyrics on everyone’s lips. A-grade addictive groove, ‘You And I’ is the epitome of deep and sleazy bassline house with the added distinction of Cari Golden’s velvety vocals building an allegorical story of chemistry and intoxicating love.